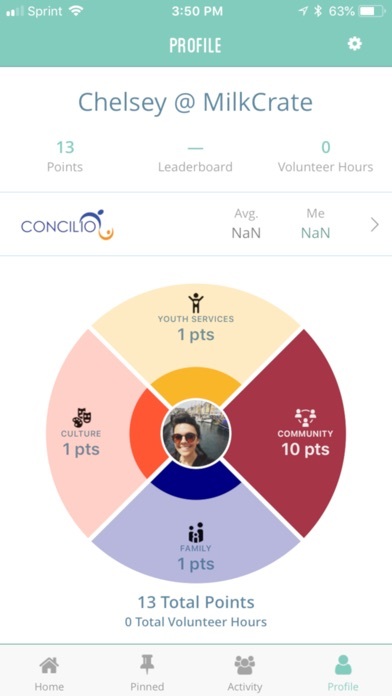 WELCOME TO THE CONCILIO APP! 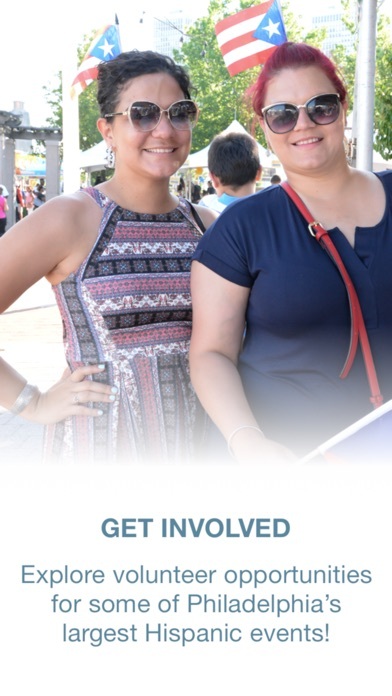 Stay up to date with Philadelphia’s oldest leading Latino organization— providing the community with free bilingual programs and services since 1962. 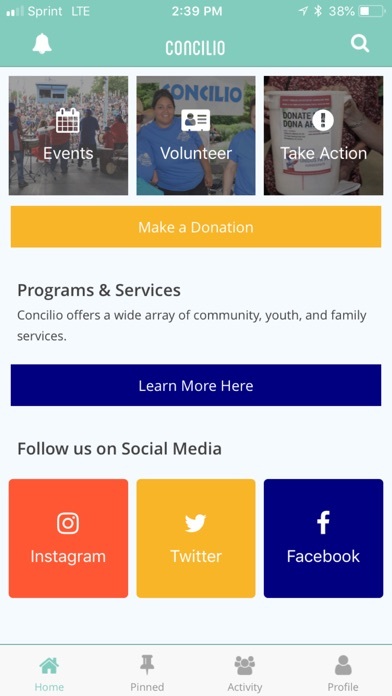 Concilio is a 501©3 Nonprofit that provides critical human service programming to more than 12,000 individuals annually in Philadelphia. 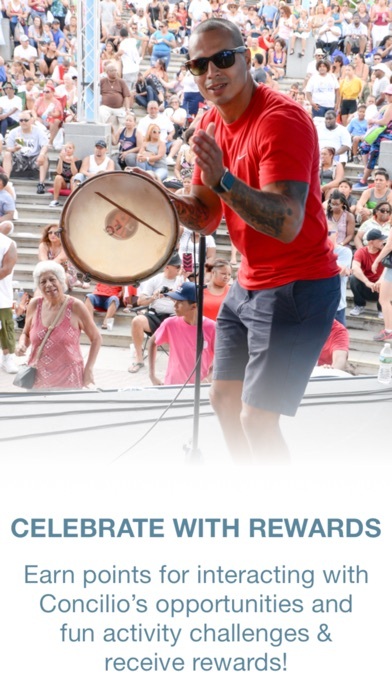 With this app, you can: •	Earn rewards by participating in events and completing custom challenges •	Receive updates on your favorite program(s), service(s), & events!